Just because an instructor is highly ranked in his specific art doesn’t make him a good teacher. Sometimes the opposite is true. 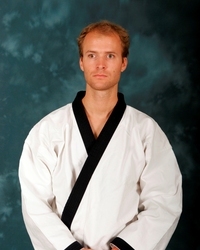 For example, some Black Belts are more focused on their own achievements, instead of their student’s. Our instructors truly enjoy teaching our students and helping them gain their own achievements. Achievements such as: earning their Black Belt; winning a medal at a state or national tournament; getting on the honor roll for the first time; or defending themselves against a bully. 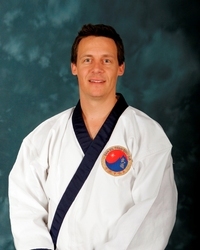 Our instructors are experienced individuals successful in business as well as martial arts. All have college degrees and are professionals in their chosen fields. 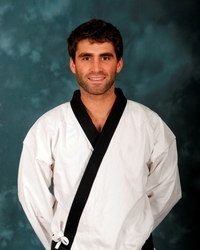 They are certified professional instructors each with over 20 years of martial arts experience. 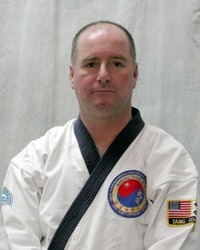 They have been certified through a rigorous and lengthy process requiring ongoing professional development that ensures that they are experts in teaching the martial arts, as well as expert martial artists.